Over the first 9 months of 2016 Ukrainian exporters have delivered to foreign markets agricultural products with the amount of $ 10.4 billion, representing 40.2% of total exports of the state. 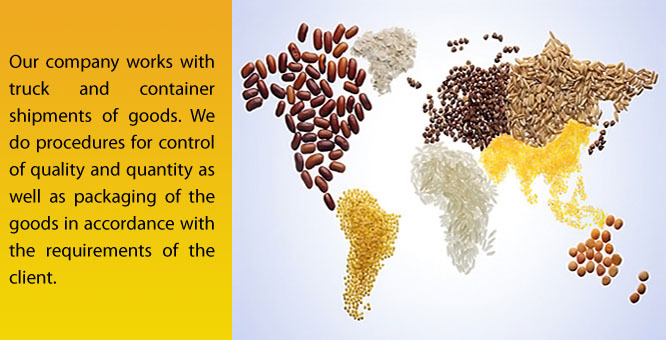 During the same period in 2015 there were exported of agricultural products with the amount of $ 10.2 billion. 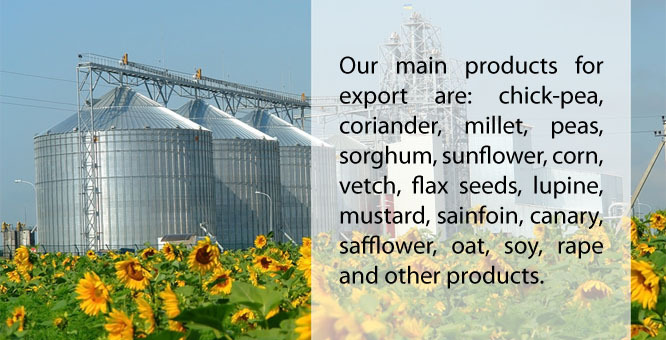 - Finished food products in the amount of $ 1.6 billion (6.2% of total exports), for 9 months 2015 - $ 1.76 billion. 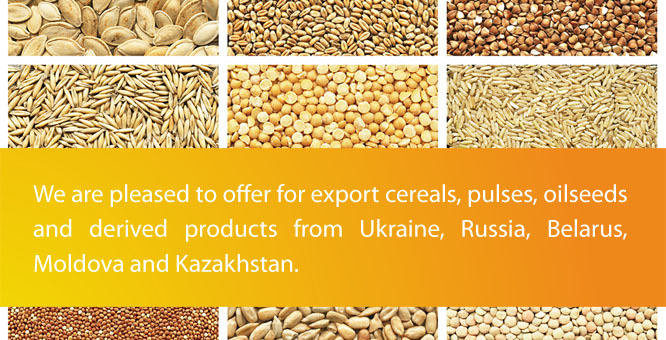 During the same period there were imported agricultural products with the amount of $ 2.78 billion, representing 10% of total imports to Ukraine. During the same period in 2015 there were imported agricultural products with the amount of $ 2.5 billion. By the results of 9 months of 2016 there has been generated a positive balance of trade of agricultural products in the amount of $ 7.6 billion. 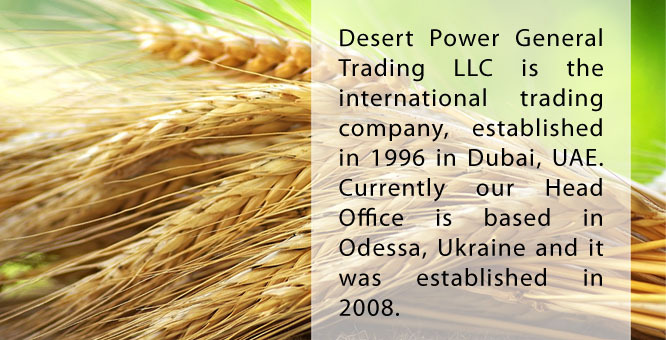 Agriculture in Ukraine secures approximately 10-11% of national GDP and employs a quarter of working population. Ukraine has 42.8 m/ha of agricultural land comprising 71% of the country’s total area, of which 32.5 m/ha is arable (excl. pastures, grasslands, permanent plantings etc.). Ukraine has favorable climate for large-scale agriculture, rich agricultural soils and access to abundant land and water resources. Ukraine is richly endowed with chernozem (also known as “black soil”), one of the most fertile soils worldwide. Chernozem, a black-colored soil that contains a very high percentage of humus (3% to 15%) along with phosphoric acids, phosphorus and ammonia, occupies 41% of Ukraine’s total area and even more of its agricultural land (54%), and plow land (58%).